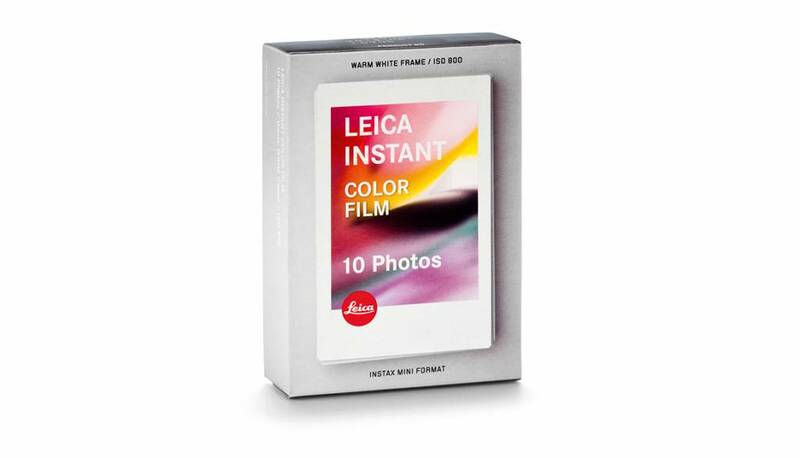 With the warm-white frame around every picture, Leica instant film lends every special moment you capture a unique look and feel. Film is available in the universal, Instax Mini instant picture format for both color and black & white photos. Other must-have accessories, such as the range of colorful Leica cases and straps to mix and match, make your Leica SOFORT even more versatile and user-friendly and, best of all, keep it safe and sound wherever you go. This color instant film, designed specifically for the Leica SOFORT, produces a print measuring 2.4 x 1.8 inches and is rated to ISO 800. The pack includes 10 exposures.